Don’t be fooled by the title, I’m not an aborigine. However, just like those Down Under, my walkabout was a rite of passage. In my early-thirties, I suffered a near death accident, had a painful divorce, and lost my job. I found myself at a life-change, needing to clear my head and a change of scenery. That’s when a good friend, Patrice, inspired me to take a walkabout. 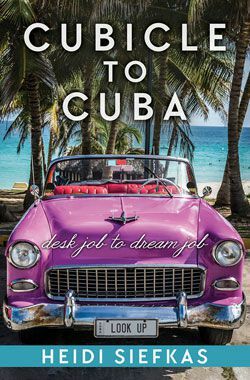 She didn’t suggest the idea of a solo trip, but by sharing stories and photos from her time abroad in Australia, Korea, and the South Pacific, she sparked my need to see the world with my new eyes. I returned from my walkabout three years ago. By leaving everything that was home, my walkabout solidified that I was healthy and on the right path. Through my travels, I was motivated to rekindle my writing. I had started writing a memoir while recovering, but I had set it aside as I returned to a more normal life. I made a promise to myself to share this inspirational story. 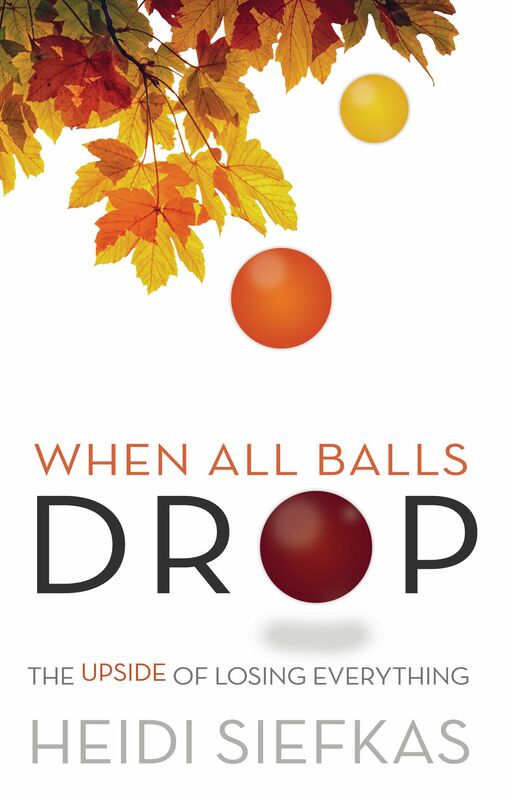 Although it has taken time, I plan to release my memoir, When All Balls Drop, this year to coincide with the fifth anniversary of my wake-up call. I will be including topics and abstracts from it here. Have you used travel or a walkabout to gain clarity? Where did you do? Did your trip inspire you to change? 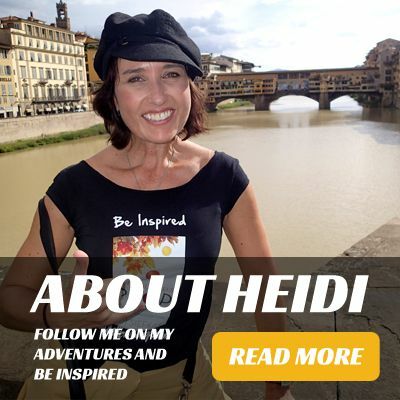 I'm looking forward to the book, Heidi! I can't wait to read it!